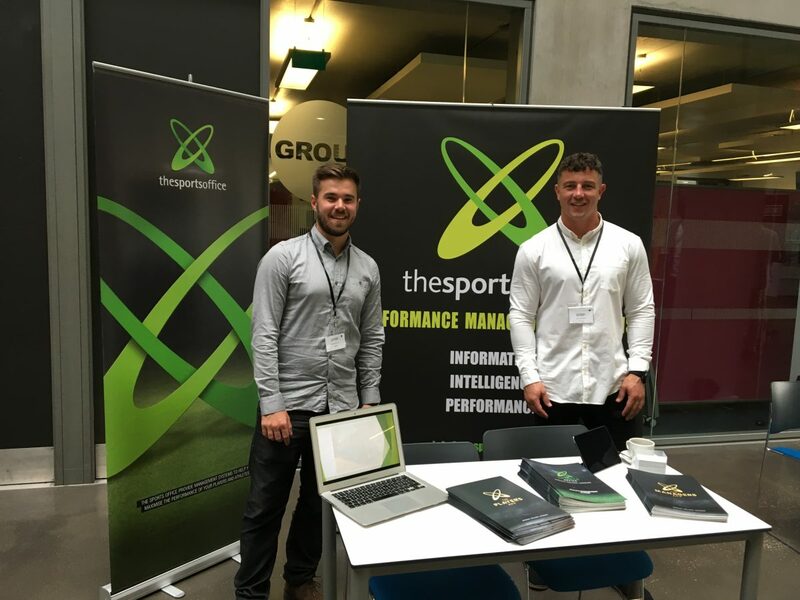 A team from The Sports Office has attended the Sports Analytics World Series conference in London. The event – hosted by professional services giants KPMG – was the fifth in a global series of eight, which focus on sports analytics and sports technology. The Series showcases cutting-edge ideas and innovations. It attracts more than 5,000 attendees in Australia, India, UK, Netherlands, Japan, Canada, the United States and China. 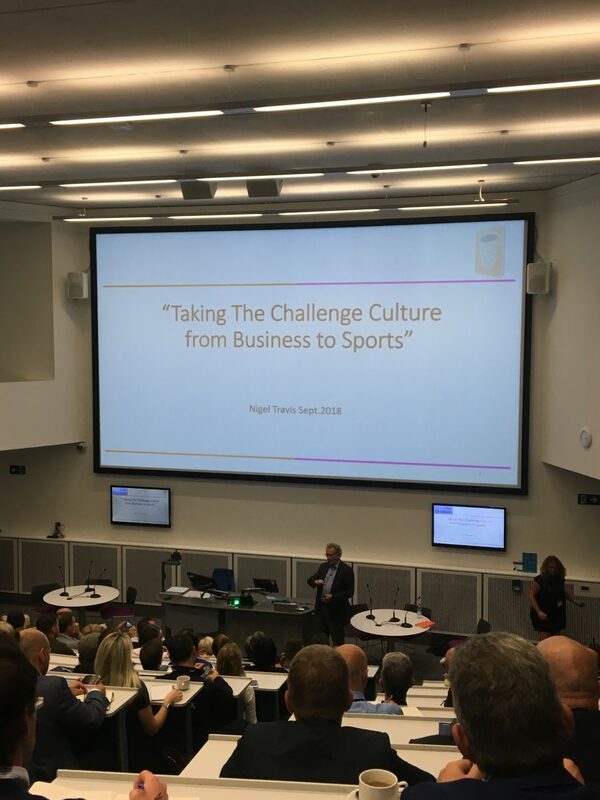 Client Manager Stephen Young, Business Development Manager Sean Pike and Marketing Coordinator Lori Scriven joined presentations and panel discussions from a number of sports teams, leagues and tech companies. The team also attended sessions on elite sports performance and sports data and analytics. Dr Julia Wells, Head of Performance at the English Institute of Sport, was among the presenters. She discussed her experiences as a performance analyst at the Olympics with Canoe Slalom and other Olympic sports. The Sports Office is the industry leader in Performance Management. 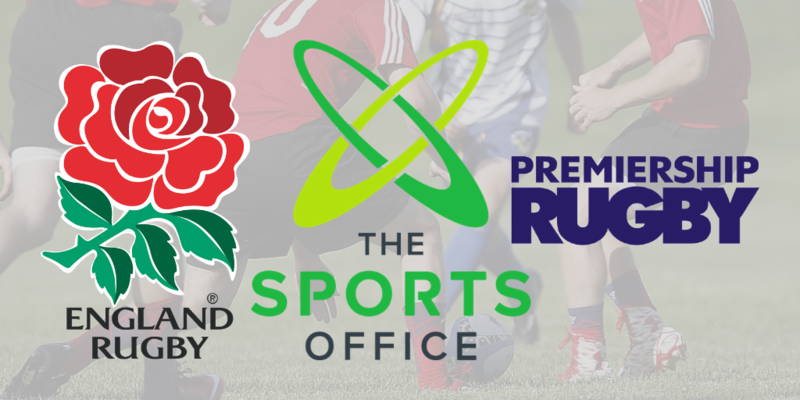 We provide a centralised system to clubs and organisations across elite sports, including teams across NRL, Premier League, and MLS. To learn more about our services and apps including The Player’s App and The Manager’s App, contact us now. 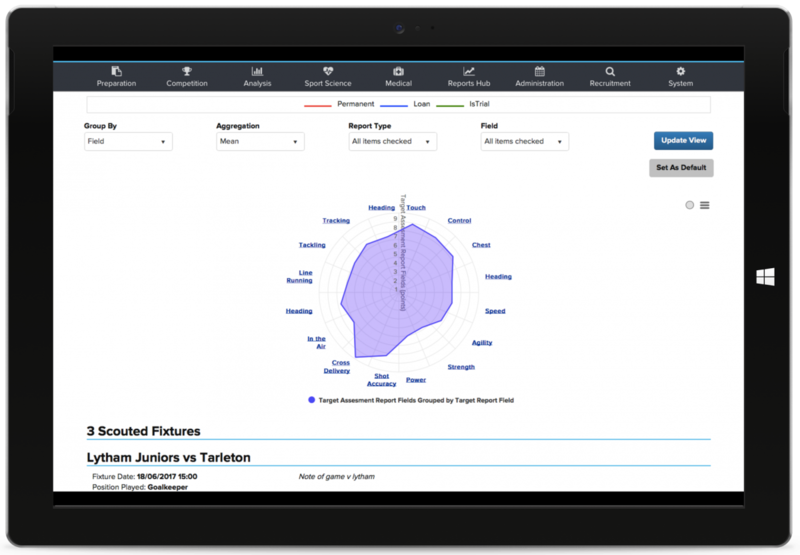 Automatic language translation is now available within all Sports Office performance management systems for elite sport. The new feature uses the computer programming process known as tokenisation to ensure the accuracy and speed of all translation. It is accessible in Sports Office desktop systems and mobile Apps. 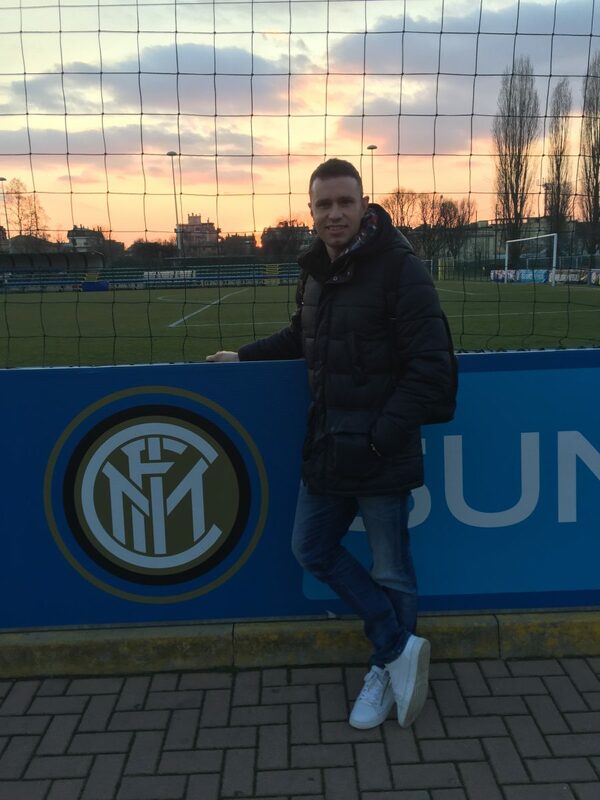 The Sports Office will be introducing English to Italian as the first translation. English to Spanish will also be available in due course. Other languages are available upon request. 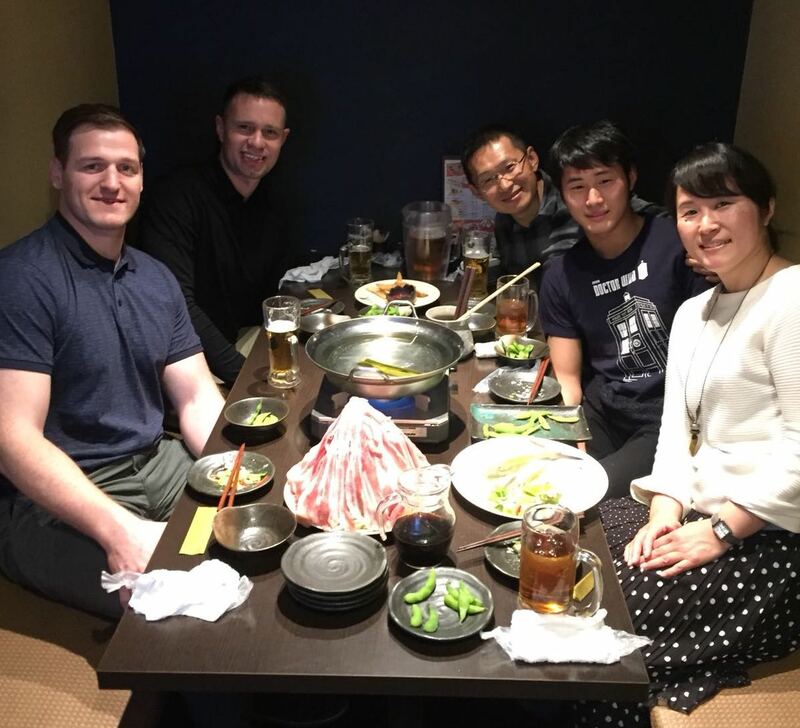 The Sports Office Client Management team are also undertaking additional language training, to help users to gain maximum benefit from the new functionality and support implementation. 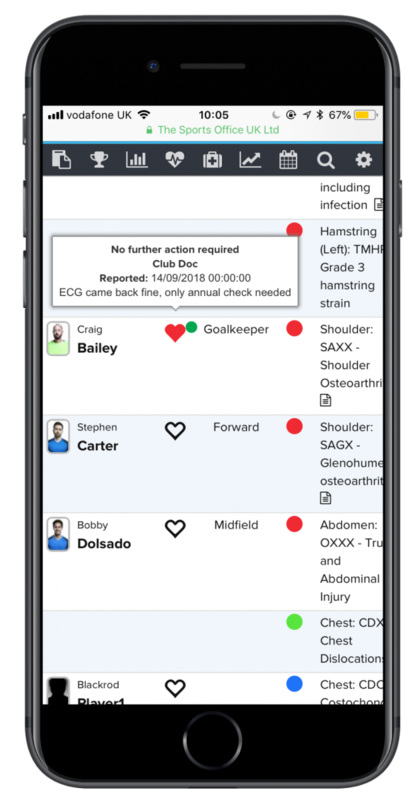 Craig Bailey, Sports Office Development Director said: “We believe this new automatic translation feature will be invaluable in elite football, and many other high-performance sports. It will allow colleagues of different nationalities to work together more efficiently. 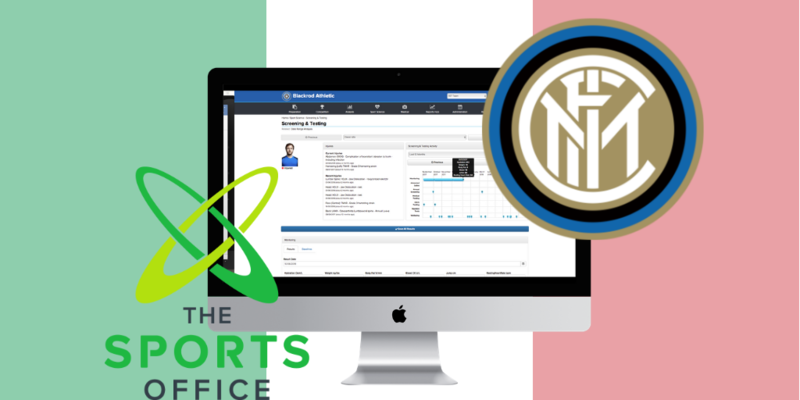 The development of the new automatic language translation update went underway following discussions between Sports Office Client Managers and Serie A and UEFA Champions League giants, Inter Milan. The nature of the tokenisation process means that new performance and sports science-related terms can be quickly uploaded to mirror the natural evolution of any language and the lexicon of elite sport. Contact us today to arrange a webinar demonstration of our performance management systems.